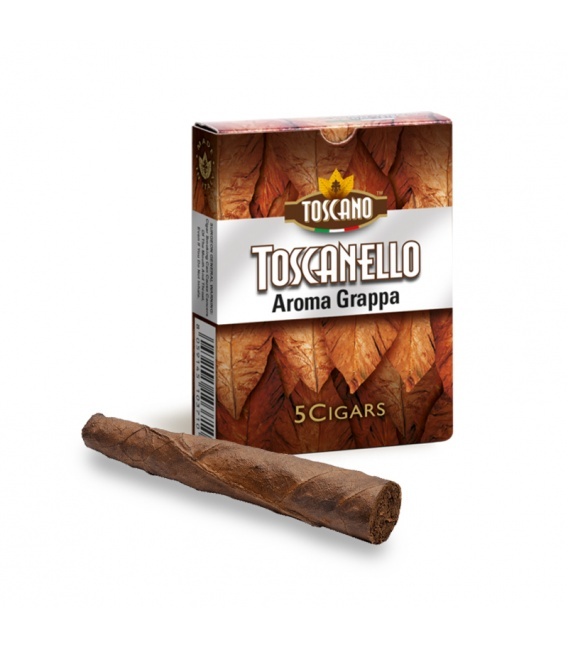 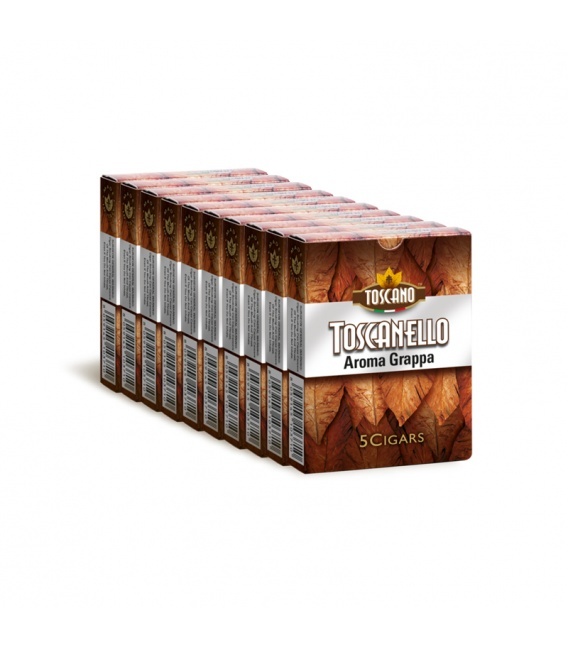 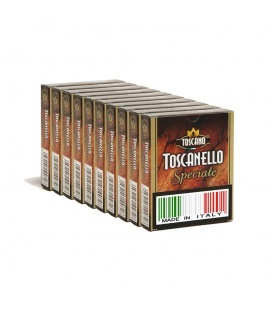 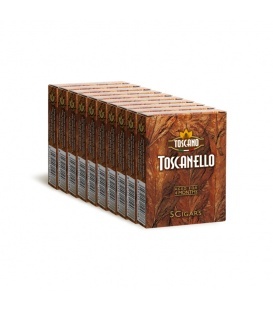 An innovation that marries the flavors of Kentucky tobacco and Italy's most prized liquor, Toscanello Grappa is crafted with a selected blend of Italian, South American and Far East Kentucky infused with distilled Grappa. 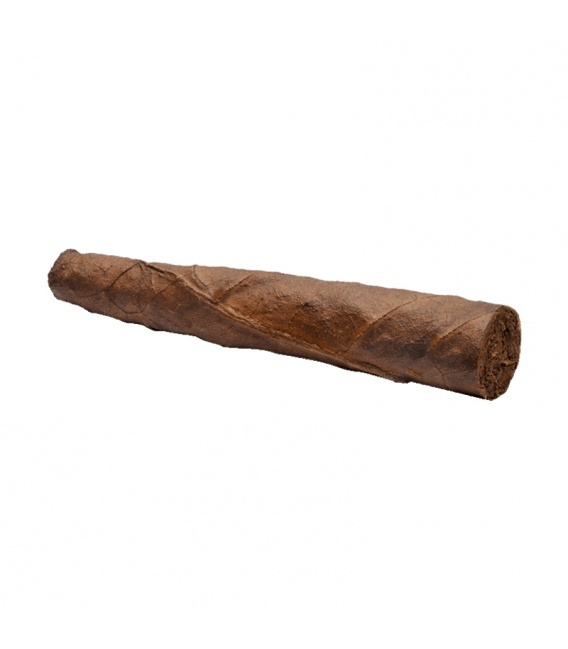 This invigorating smoke is smooth with slight sweetness. Now available in pack of 50 cigars.